One of the biggest surprises of the 2015 MLB season has been the play of the Houston Astros. 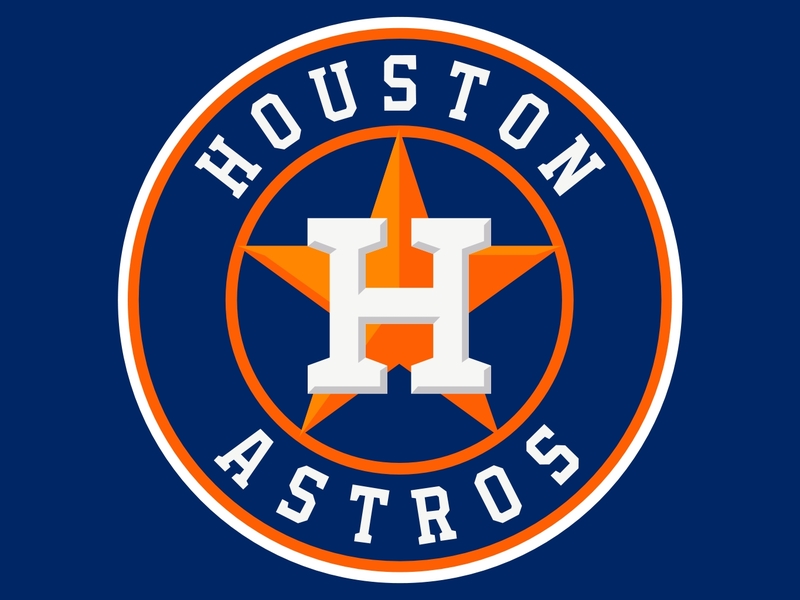 From 2011-2013, the Astros had three straight 100-loss seasons, including a team-record 111 losses in 2013. Through the first two months of this season, however, we have seen a different Astros team. Currently, they sit atop the American League West with a 35-28 record (.556 winning percentage) and a 1.5 game lead over Texas. If the Astros continue at this pace and end the season above .500, they would become only the 17th team in MLB history to go from 100 or more losses in a season to playing over .500 two years later. The last MLB franchise to achieve this was the Tampa Bay Rays. Tampa Bay in 2006 had 101 losses; two years later they were 97-65 (a .599 winning percentage) and made the 2008 World Series (where they lost in five games to the Philadelphia Phillies). * Six made the playoffs that season; four played in the World Series, two won the championship that year. * Two won over 60% of their games (the 1914 Boston Braves lost 101 games and then were 94-59/.614 two years later; 1967 New York Mets lost 101 games and then were 100-62/.617 two years later). Both teams won the World Series that year. Here’s a look at the 16 teams that lost 100+ games one season and then two years later finished the season over .500.